Even before the launch of The Witcher 3 Wild Hunt game next week on May 19th 2015, more than 1 million gamers have already pre-ordered the third game in the series created by CD Projekt Red. Earlier this week thanks to unscrupulous game stores in the United Arab Emirates, footage has been leaked of the new game ahead of its launch, spilling out spoilers that need to be dodged if you don’t want to spoil the full effect of the new game when it launches. 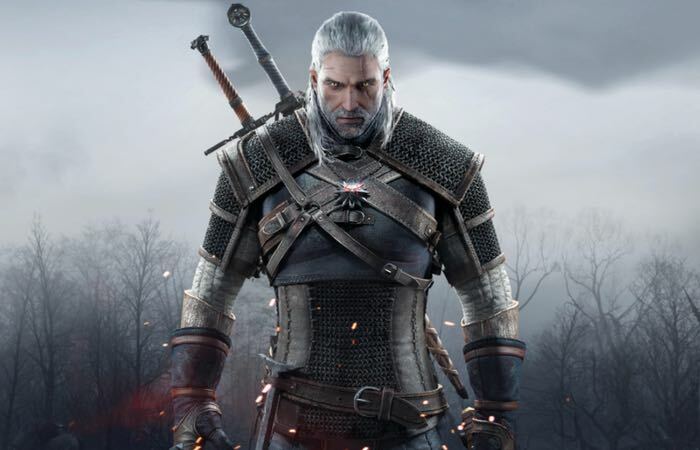 When it does launch next week The Witcher 3 : Wild Hunt will be playable on PC, PS4 and Xbox One, and to whet your appetite before its launch CD Projekt Red have launched a new trailer this month for your viewing pleasure, that can be seen below. For more information on the new Witcher 3: Wild Hunt game jump over to the official website for details via the link below.